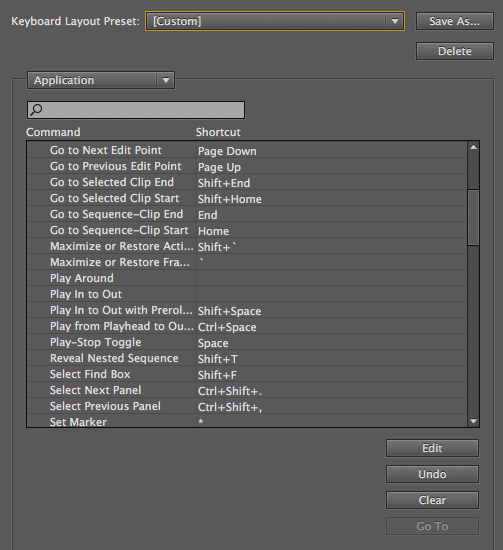 Hi Jay, Great Post on Premiere pro shortcut. this post. 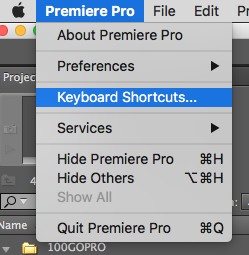 One thing I noticed in my research was that most of the keyboard shortcut information is out of date which is why we have recently decided to launch a complete guide to Premiere Pro Keyboard on our site. We’ve been lucky to get a huge number of Google search since it’s launching in February. Would it be too much to ask of you to include our most recent and up-to-date infographic in your post or perhaps feature the URL as a valuable resource page inside it?